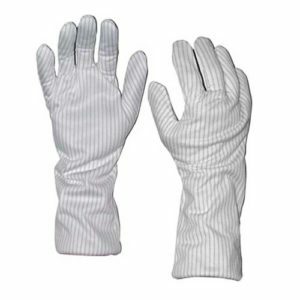 Have static control and significant heat protection in a cleanroom compatible heat sleeve. 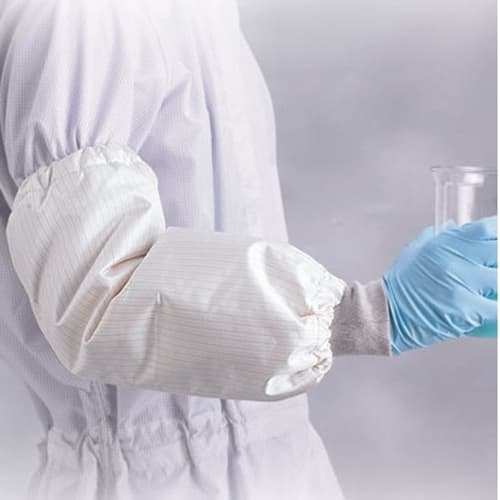 Comfortable and washable, these heat-resistant sleeves protect upper arms from elevated temperatures applications without compromising cleanliness or potential damage due to static discharge. 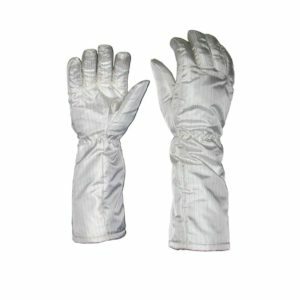 The FG series Nomex® hot sleeves are designed for printed circuit board, hybrid circuit, semiconductor and other processes that require handling objects at high temperatures. They fit easily over most gloves. 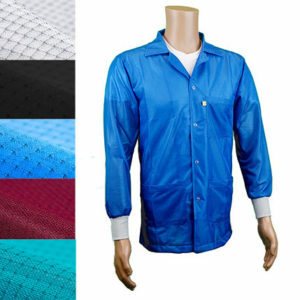 FG Series hot sleeves are made of continuous filament yarn which reduces particle generation. 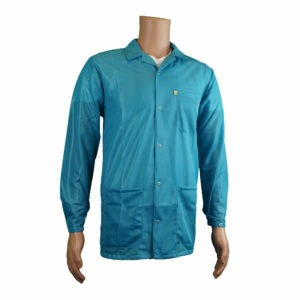 The face fabric is made from 99% Nomex®* and 1% carbon yarn. 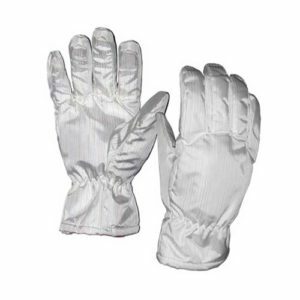 (The melting temperature of Nomex® is 450). 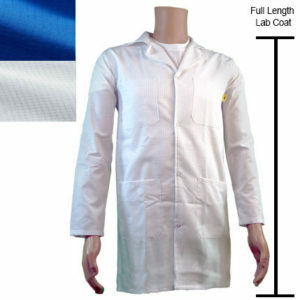 They are compatible for use in controlled environments such as cleanrooms.